Buying an investment property can be a wonderful thing. You can grow your assets and generate income. If done properly, it can help you take another step towards financial security. Real estate is an ever-changing industry with markets that sometimes fluctuate for various reasons. That’s why a wise investor goes in with good information and their finances figured out. What should you consider before buying an investment property? Do You Have a Detailed Budget? If you have other loan obligations, then you will be required to keep those in good standing while paying for your investment property. This is something banks will consider when deciding whether or not they should let you borrow. You must make enough income to cover both loans plus the cost of living. If your income falls short, you may be declined. Chances are you are buying an investment property as a way of increasing wealth. Whether you plan on making this a long or short term project, you need to know what the return on investment will be. Make sure that the possible income is worth the effort and resources required to obtain financing and maintain your investment property. An investment property can be a great way to generate income whether you choose to rent it out or resell it. There are two options most real estate investors choose when they buy a new house: renting and reselling. Renting is a longer term investment that comes with more responsibilities. You must maintain the property and deal with renters (or hire someone to do it for you for a fee). That monthly income can be beneficial, but you may have to use some for repairs, maintenance and other fees related to being a landlord. The other option is reselling. Also called flipping, reselling involves buying properties then selling them for a profit. In many cases, the investor may update the home or make repairs or renovations as necessary. This is a good option if you have the resources to put into a home to sell it quickly. You won’t have monthly income trickling in, but you will receive one big payout upon completion of the sale with none of the landlord strings attached. Having a professional on your side can make a huge difference in the success of your investment. Understand your options and how to approach the financial side of the process. Seajay Mortgage Broker is available to provide information and recommendations for buying an investment property in Australia. Investment property loans are a popular way to obtain the money needed to buy real estate and expand wealth. There’s a lot of potential income to be earned, especially if you plan to invest in Gold Coast houses. The key to success is arming yourself with the necessary information to make the right decisions as you finance your investment. The good news is that there aren’t many restrictions related to investment laws and bank regulations in Australia. That means it’s much easier to invest in real estate compared to other countries. If you’re an Australian citizen or permanent resident, that means you won’t have to go far to find a great investment option. If you’re from outside of the country, this could mean a unique opportunity to generate income overseas. What if I Want to Borrow 100% of My Investment? Is it possible to borrow 100% of the funds needed to buy an investment property? Yes, it is. There are two ways to go about getting financing to cover 100% or more of the sale price. If you have parents who are willing to help you secure financing, you can consider a guarantor loan. When going this route, you would use your parent’s property to secure the loan. When doing so, you may be eligible for a loan amount of up to 105% of the sale price. No Lenders Mortgage Insurance, or LMI, is required when using a guarantor loan. If you already own property, you can use it as security when you borrow. The equity you already have in the existing property would be used as a deposit. This option will allow you to borrow either 100% or 105% of the total value of the new property based on which lender you choose. Can you get an investment property loan if you have no guarantor and no equity in another property? Yes, it is possible to borrow however you will not be able to request the full amount. When no equity or guarantor is presented, a maximum of 95% of the value of the property can be borrowed. Everyone’s situation is different, which is why different types of financing are available. If you plan to invest in real estate, you need an expert to help you weigh your options and find the best solution based on your needs. Contact Catrina today to discuss investment property loans and other home financing opportunities. Gold Coast property is a big deal right now. Real estate investors all over the world have their eye on this part of Queensland, Australia. Compared to other luxurious locales around the world, the Gold Coast holds its own as one of the top three areas to buy a second home according to Knight Frank’s The Wealth Report 2016. What is it that is drawing so many real estate investors in? Gold Coast won the bid for the 2018 Commonwealth Games. While there’s still a couple of years to go, this celebrated event has already had an impact on the real estate market. The area offers lower prices compared to Melbourne and Sydney. The city is a convenient choice for the games because it already has 80% of the venues ready to use, and most of those are located within 20 minutes of the Parkwood Athletes Village. The Gold Coast light rail system, or G:link, consists of 16 stations across 13km. It’s an important part of local transportation. An extension is planned in anticipation of the 2018 Commonwealth Games, which will add 7.3km, terminating at the Helensvale railway station. Gold Coast property investments are up because of the growth and improvement seen in the area. A $345 million update is planned for the Jupiters Hotel and Casino, and plans are in place for the construction of a new casino, too. Meanwhile, the recent $670 million upgrade to Pacific Fair shopping centre will provide a greater choice of shopping, dining and entertainment for residents and tourists. A number of factors have helped the Gold Coast’s tourism industry flourish. It’s more affordable than other popular Australian cities, yet offers a number of attractions and a solid infrastructure with public transit. The lower value Australian dollar makes it an attractive spot for foreign travellers as well as oversea investors. 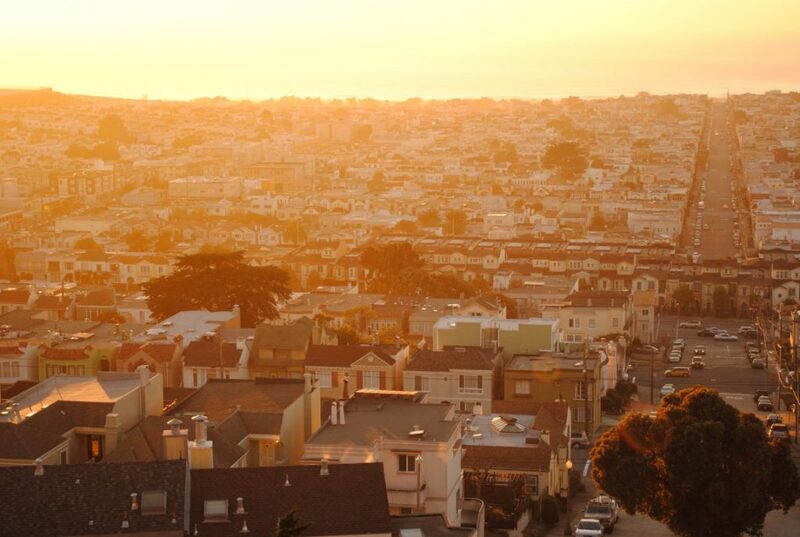 Buyers in some cities are finding it challenging to obtain financing. For example, Brisbane is headed towards an oversupply according to Byy Lummus, president of Sustainable Development Gold Coast. 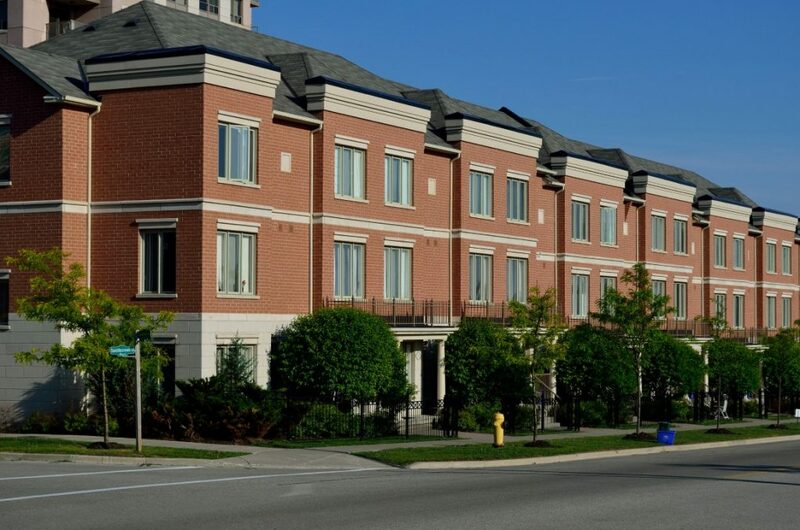 This causes banks to become more stringent when financing apartment developments. As a result, investors start moving to less saturated locations like the Gold Coast. This means more opportunities and easier financing. Australia’s Gold Coast is an exciting place to live and work. There’s a lot to love now, with much more on the horizon. Jump in before prices increase, in order to receive the best return on your investment. Contact Catrina at Seajay Mortgage Brokers to learn more about Gold Coast property financing. The Gold Coast has become one of Australia’s most attractive real estate investment locations. There’s a lot to love along this 57 km stretch of coastline in Queensland. While it’s an appealing region for locals to buy in, it’s actually garnered attention from investors across the globe. Why are so many real estate buyers flocking to Australia’s Gold Coast? Anticipation of the 2018 Commonwealth Games has had a powerful impact on the Gold Coast real estate market. This multi-sport event is scheduled to commence April 4th, 2018. Along with the excitement of the games, the area has enjoyed increased property values for over a year. Real estate agent Eddie Sarroff stated that he predicts that the rise will continue as the beginning of this celebrated event draws closer. The Queensland Valuer General released reports that show the annual valuations on over 140,000 city properties. An increase of 14.4% was noted as of October 2015. The top suburbs were identified and include Labrador with a 22.9% increase, Bilinga with a 24.4% increase, Broadbeach with a 25% increase and Runaway Bay with a 25% increase. Great efforts have gone into improving the safety and appeal of individual communities. Former policewoman and councillor Margaret Grummitt understands the struggles and challenges faced by local infrastructure. Since 2000, police and council have worked to lower crime in Labrador. She even points out that “there are new blocks with $800,000 units”, revealing signs of financial growth in the area. 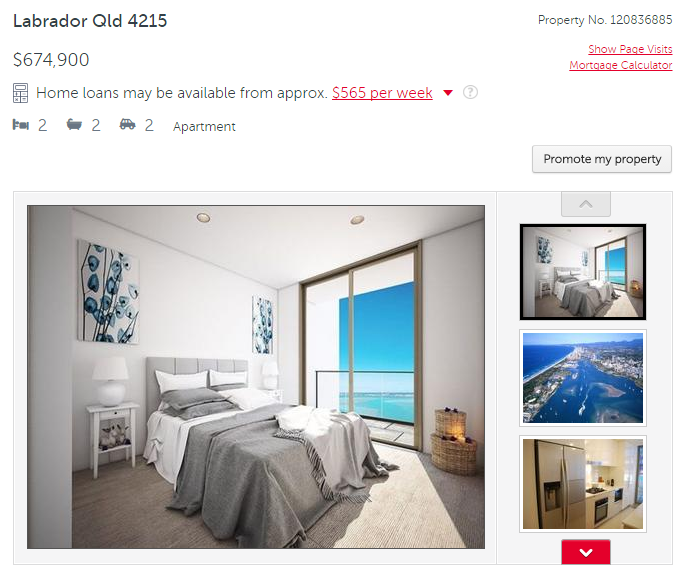 It’s not uncommon to see 2 bedroom apartments in Labrador selling for over $600,000. Now is a great time to own your own piece of the Gold Coast! Contact Seajay Mortgage Brokers to discuss your financing options and become a part of the growing Gold Coast property market. The First Home Buyers Grant is a good way to save money on your property investment. Paying off a home takes years, which is why buyers should consider all their options to keep costs as low as possible. Based on the date of contract, you may be eligible to receive $15,000 or $20,000 towards the purchase of a new house. You may also be eligible if you are building your own home. So how do you know if you are eligible for Australia’s First Time Home Buyers Grant? The first (and simplest) qualifying factor to determine eligibility is age. The grant recipient must be at least 18 years old. There is no age cap, so any legal adult can apply for and receive the First Time Home Buyers Grant. While there are no laws against a minor owning property, there are a few concerns to address including paying maximum tax rates and difficulty enforcing contracts. Part of the eligibility requirement is in the name of the grant. You must be a first time home buyer in order to qualify. If you are married, then that rule also applies to your spouse. All adults involved in the buyer’s side of the purchase must have never owned their own home in the past. You must be a legal Australian citizen or permanent resident. Documentation may be required to prove your status. To expedite the process, new buyers should gather all the necessary documents before they apply for a First Time Home Buyers Grant. Some of the guidelines apply to the property you are buying rather than you. According to the official Queensland government website, established residences are not eligible. That would include an existing home that has been lived in before. Homes that are eligible are either newly built (never lived in), in the process of being built or an existing home that was heavily renovated. A renovated property must have remained vacant after the work was finished in order to qualify. Unfortunately you are only eligible for the first home buyers grant if you are purchasing a new dwelling. The total value of the property must be estimated at no more than $750,000. If you meet all the above-mentioned criteria, then you may be eligible to receive the First Time Home Buyers Grant for your Gold Coast house purchase. Contact Seajay Mortgage Brokers to find out more about this money-saving real estate investment opportunity! Real estate Gold Coast wide is in demand, and for many good reasons. Global consultant firm Knight Frank’s annual The Wealth Report 2016 revealed that the Gold Coast ranks among the top 3 locations to buy a second home. That report compared properties across the world, not just in Australia. 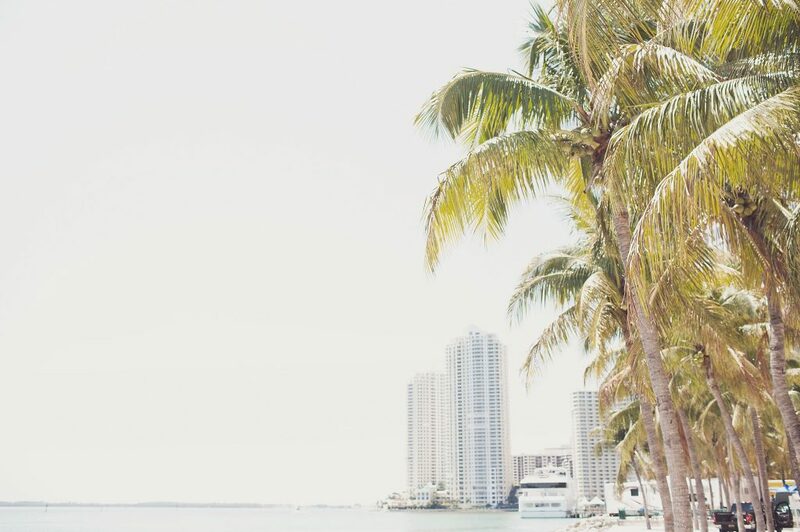 If you want your investment to be lucrative, there are a few things you should know before you buy Gold Coast real estate. Budgeting should be done before you look at your first potential property. You have to know how much you can comfortably afford so you know which properties are a good fit. Review your assets and income, so you have accurate numbers to work with when you begin your home search. Many Australians think they cannot afford to invest but are surprised to find that they actually can. Having a stable job with reasonable pay and a proven employment history is a big part of getting approval for financing. In Queensland, this grant is known as the Queensland First Home Owners’ Grant. The amount was recently boosted for a total potential payout of $20,000. If you and your spouse are both first home owners, you may be eligible for a grant up to $20,000. The first loan option presented to you may not be the best available. 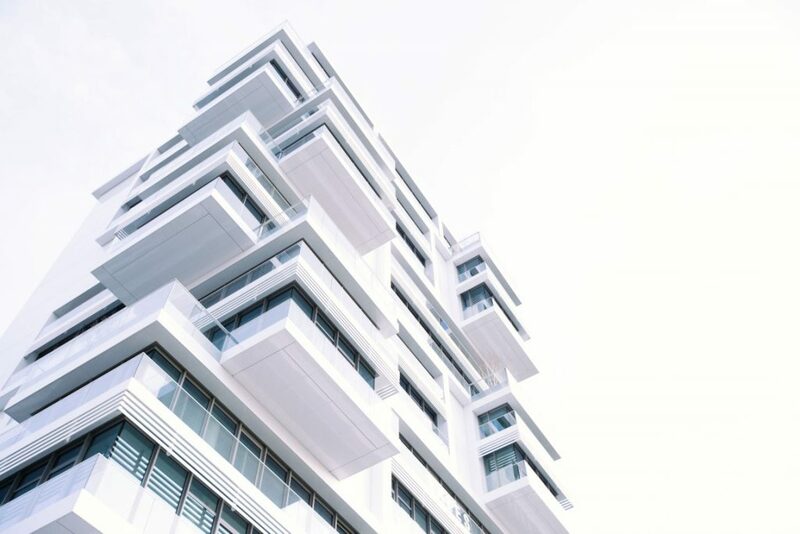 Once you have combed real estate Gold Coast wide and found the ideal location, you need to start your search for the best financing solution. It can be tremendously helpful to have a professional on your side to help you jump through the hoops and get approval. The easiest way to compare home loans is to request a fact sheet from the lender you are considering. These documents will provide an overview of the loan so you can compare fees and features side by side. You’ll see how much total will be paid over the entire loan period, interest rates and all applicable fees you will have to pay should you move forward. There are many investment opportunities available on the Gold Coast, but not all are equal. You should also choose the right property based on your available resources and lifestyle. For example, if you are considering a home that requires significant repair and renovation, are you sure you can finish the job? Do you have time to do it yourself or will funds be available to hire a contractor? Make sure your Gold Coast real estate investment will fit with your lifestyle. Find Financing for Real Estate Gold Coast Wide! The best way to finance your real estate investment is with the help of a professional who understands the industry. Catrina at Seajay Mortgage Brokers brings over 15 years of industry experience to every investment she handles. Contact her today to learn more and start your journey to a lucrative real estate investment! In case you missed it, the Gold Coast Bulletin featured Seajay Mortgage Brokers in their business section yesterday! The article was in recognition of Seajay being awarded the Plan Australia Queensland Rising Star Award. The award recognises brokers for high performance and for the largest volume of loans sold in the 2015 financial year. I’m looking forward to where the future will take me and again, would like to say a massive thank you to all of my loyal clients over the years. When purchasing a home with a mortgage, you want to make sure that you are getting the absolute best home loan rate that you can. After all, even just a small raise in the percentage rate of the interest on your loan payment can mean a difference of over thousands of dollars over time. Before making such a big and important decision, it is important to compare as many different options as possible. There are many home loan comparison tools out there that you can use, one of the main tools is a home loan comparison rate. If you’re not sure what a home loan comparison rate is, take a look at our previous blog post. While these loan comparison tools can be helpful for reference, they shouldn’t be used as your only tool when picking a mortgage. You should consult with a professional, such as a mortgage broker, before coming to a final conclusion. 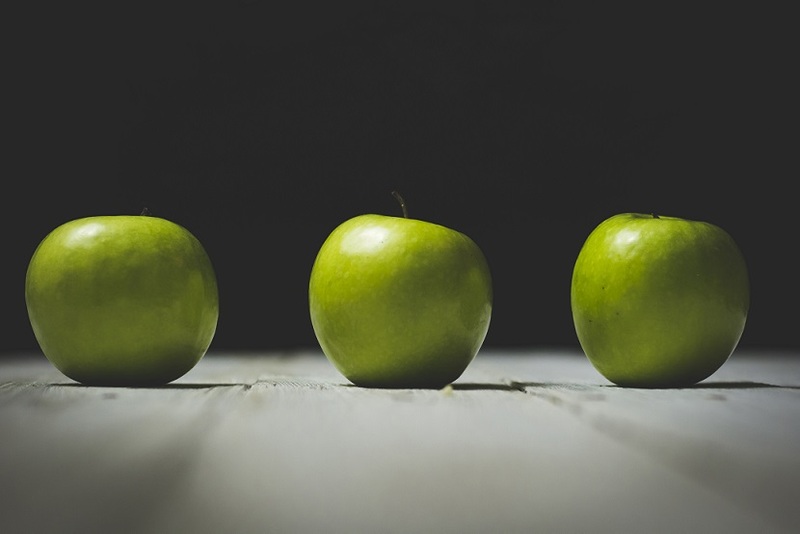 A home loan comparison rate is designed to allow you to compare apples for apples, however, it doesn’t take into account a number of other features a loan may have. So why shouldn’t you focus on only the home loan comparison rate? The biggest reason you shouldn’t use home loan comparison rates as your only reference when making a decision is that they are a very broad number. They are based on annual averages, which compile a huge range of statistics, including all interest rates and fees for various types of home loans. While this can give you a great reference point to start from at a glance, it doesn’t take into account the specifics of the loan or your personal situation. While a home loan’s comparison percentage may look amazing, it might not be the right loan for you depending on your needs. What other factors do you need to take into account? There are many factors that go into deciding whether a home loan is right for you or not. Yes, the interest rate is important, but so are things like the length of the loan and the reputability of the lender. Before taking out a mortgage, you should do some fairly extensive research into the process of buying a home and what various lending terms mean. With more knowledge in your pocket, you will be able to better evaluate whether a home loan is right for you or not. You will also need to take into consideration whether or not you will actually qualify for the loan. If you have bad credit or an inconsistent employment history, you may find that you aren’t able to get the exact loan you want. Are home loan comparison rates useless then? No! This doesn’t mean that you should never look at home loan comparison rates. It just means that you should be very careful with how you do it, and make sure to take other factors into consideration. If you are struggling to find a loan that works for you, be sure to consult your mortgage broker for more guidance. What Are The Current Home Loan Rates in Australia? Looking to take out a home loan in Australia? You’re not alone – thousands of people from around the world are drawn to Australia’s stunning natural beauty, warm temperatures, and vibrant metropolitan areas. Virtually every city has great areas that are comfortable and safe to live in, and there’s something for everyone, from young professionals looking for excitement, to families looking for comfort and convenience. Lucky for you, the Australian housing market is in a great place right now, and it’s actually easier than ever for most people to get good home loan rates (with some research and smart decision-making, of course). If you are interested in moving to a new home in Australia, it is important to start researching your options now – you will be surprised how many choices you have. At the time of writing (September 2016), home loan rates in Australia are at record lows. Most are well under five percent, making this the perfect time to buy a property and get a mortgage. The interest rate on your mortgage is very important – even just a tenth of a percentage point could mean a difference of thousands of dollars over the years. If you are thinking about buying a home in the near future, start keeping an eye on rates now, and watch how they change over time. You will start to get an idea of how the market works, and you will be able to decide when the time is right to make your move and apply for your loan. Despite the record lows we are seeing in Australian home loan rates, it is important that you still take time to compare both the comparison rates and features of your loan. Are all home loan rates the same? It is also important to note that your rates will depend very heavily on your individual situation. Although online comparison tools are very helpful, it is important to also talk to professionals in the mortgage industry, as they will be able to take a more in-depth look at your situation, and recommend the best decision for you. Not everyone has the perfect credit or an amazing job history that will enable them to qualify for these super-low rates, but by talking to a mortgage broker, you can find a solution that works for you. It is very important to work with a broker when taking out a loan, because they have connections with lenders that could potentially help you to get lower rates than you could get on your own. They will also be able to point you in the direction of a loan that has features better suited to your situation. Should I be refinancing my loan? Since rates in Australia are so low right now, it is the perfect time to make the most of it by applying for or refinancing a home loan. A broker can help you with the refinancing process if that is something you are interested in. 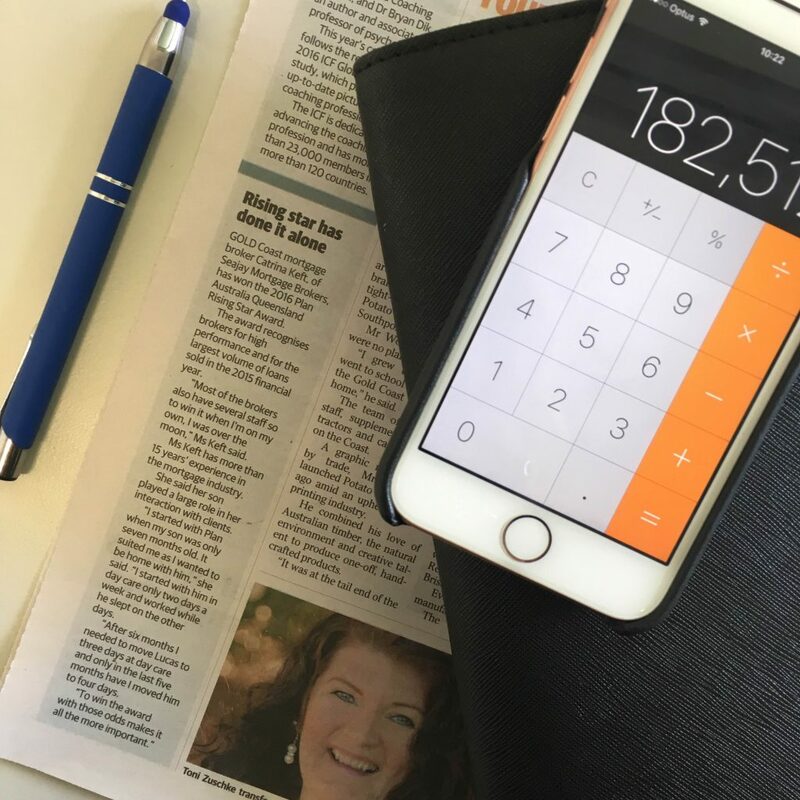 There are a number of different factors to take in to account when applying for refinancing so talking to a mortgage broker can help you to avoid any major pitfalls. You can read more about the refinancing process in one of our previous blog posts here. Talk to us at Seajay Mortgage Brokers about getting the right loan for you today! Are you preparing to buy your first home? Congratulations – we know you have been likely dreaming about this moment for a very long time. But before you can relax and enjoy your new space, there are many logistic factors that you will need to figure out. Many first home owners jump into their new purchase far too quickly, without properly taking care of financial factors that could affect them for years to come. Here are the top five mistakes that first-time home buyers make. 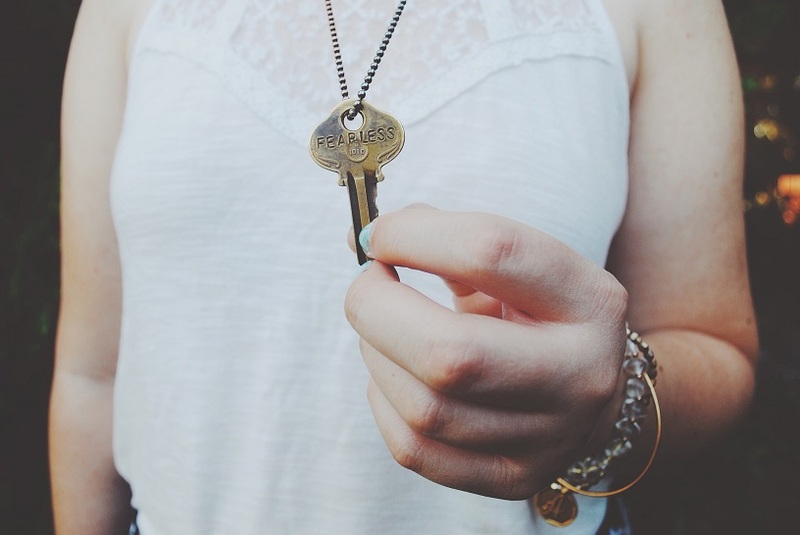 Getting the keys to your first home is extremely exciting, but before you even get to that stage, it is important to make sure you are prepared for what lies ahead. They don’t take enough time to save up or pay off debts before purchasing. Many first home owners don’t realise just how expensive owning a home can be. Even if you have enough money to buy a home or make a down payment, you will need to have even more money saved up to take care of your living expenses. If you are considering buying a home in the next five to ten years, start saving now – it’s never too early. It is also very important to pay off debts before making a purchase, because not only can they affect your credit and your ability to get a loan, but they are also just one more thing to worry about. They rely too much on online information. In today’s world of instant information accessibility, it is very easy to quickly find information on home prices and loan rates in your area online. While this is a helpful guideline, you shouldn’t rely on it exclusively when making decisions. You should always work with professionals, like mortgage brokers and realtors, to get high-quality, in-depth information. They don’t consider upkeep or repair costs to the property. Not only will you be paying mortgage costs every month, but you will also need to spend money to keep your property in good shape. If you purchase an older property, you may also need to make repairs right off the bat just to make it liveable. This is why it is so important to do a home inspection before making a final purchase. An inspection will catch small problems with the property that you would most likely miss. Applying for a loan for the first time is incredibly intimidating – after all, what if you don’t qualify? However, this shouldn’t stop you from researching your loan options before you go house hunting, not after you’ve found your dream property. The last thing you want is to find a great home, only to realise that there’s no way to pay for it because you didn’t budget correctly. Going through a mortgage broker like Seajay Mortgage Brokers can take a lot of stress out of finding a loan. We know the lending industry like the back of our hand and have access to a huge range of lenders which will allow us to work out the best loan for your situation. They forget to budget for the long-term future. When choosing a home loan, you need to keep in mind that interest rates may increase over time. Many new property owners also don’t budget for upkeep costs over the course of time, which can have a huge impact on your finances.